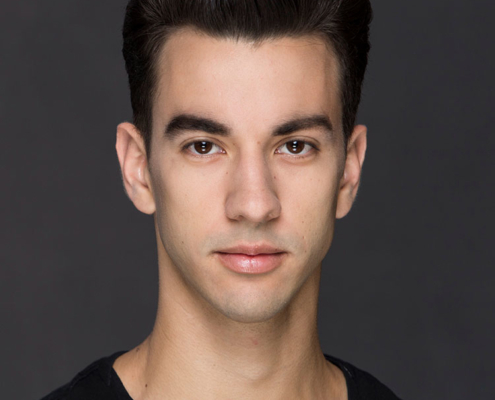 At any classical ballet school across the country, you’ll adhere to a curriculum designed to enhance your classical ballet technique. You might learn any combination of classical ballet movements, postures, positions, and history. 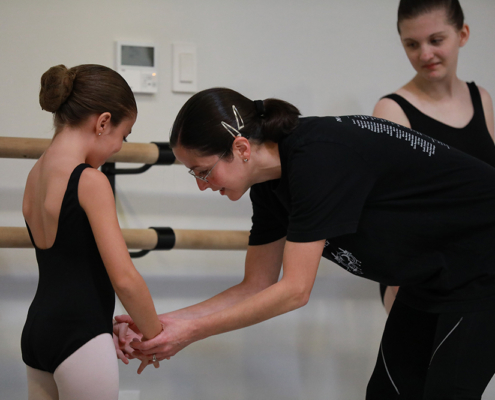 Each ballet school is different and offers a unique community for dancers to learn the fundamentals of classical ballet. 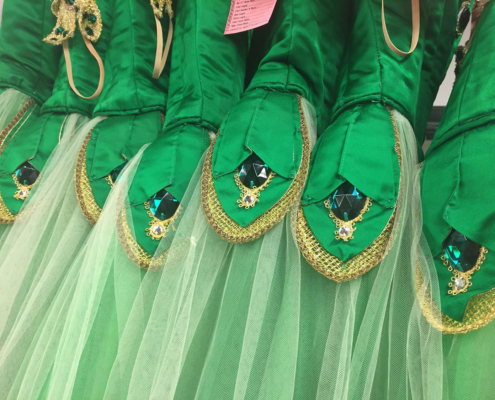 Celebrate the Arizona premiere of George Balanchine "Emeralds", and with a one-of-a-kind emerald pendant, created by Glenna Gibbons of G.G. Gems, Inc.! Whether she is managing company dancers, planning rehearsals or creating magic alongside Ib Andersen, Maria Simonetti serves at the heart of everything Ballet Arizona is and everything we strive to be. Thanks to a little bundle of joy rapidly growing inside of me (in other words, I’m pregnant!) I’ll be taking a break from dancing this season. Being pregnant definitely has its perks. Read about a few favorite holiday traditions and memories shared by Ballet Arizona’s Company Dancers and Staff.